This organic black olive pate is truly unforgettable. 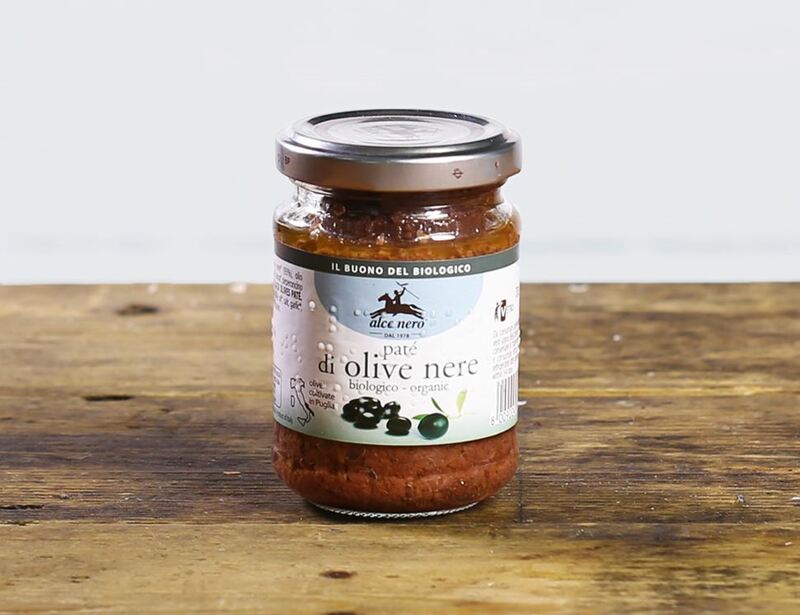 Made from Italian olives harvested at the peak of their ripeness, this spread is full of richness, earthiness and sweetness, perfect for dressing pasta, or spreading on bread or toasts for mouth-watering appetizers. Black Olives*(93%), extra-virgin olive oil* (3.3%), salt, garlic*, cane sugar*, chili powder*, aromatic herbs*.